Ace comedian Kapil Sharma has made his comeback with The Kapil Sharma Show Season 2 and boy we are glad he did. 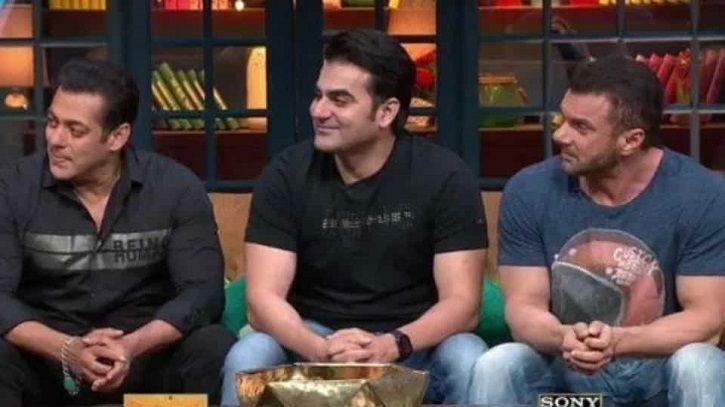 This weekend episode of TKSS was graced by Salman Khan, Arbaaz Khan, Sohail Khan along with their father Salim Khan. 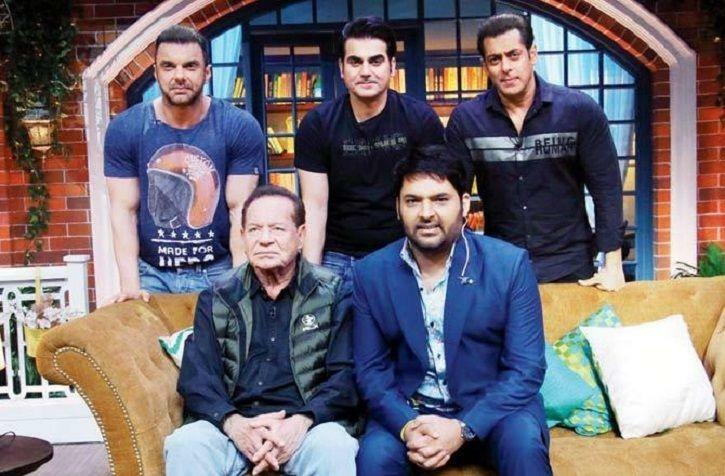 The first episode of TKSS featured Khan brothers, whereas Salim Khan made his entry on the Sunday episode and how. Interestingly enough, Salim Khan was the one who grabbed all the limelight and his son Salman, Arbaaz and Sohail were no match to Salim Khan Saab, as he took us to a laughter ride. 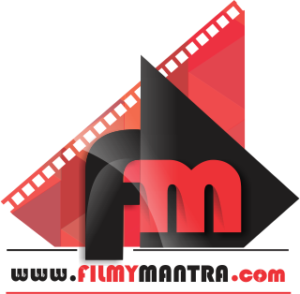 Scroll down and check out the highlights of the show. If you have seen the episode, you know what we are talking about. The episode was so hilarious that you’ll fall on the floor laughing. Scroll down and check out some major highlights. He also talked about the time when he gave his car key to a guy he thought was the driver. After hitting his car and bus for the two days, the guy finally confessed that he came here for the cook job and he didn’t tell because Salim Saab didn’t ask. Salim Khan revealed that all his servants are working for them because they couldn’t get a job elsewhere. In fact, the help with his wife Salman Khan came at the time of their marriage still works for his family. He also appeared on the show. After watching last night episode, we are sure that Salim Khan is one of the funniest people in Bollywood and a true legend in every sense. Next articleDeepika Padukone to play Ranveer Singh’s reel-life wife in Kabir Khan’s ’83?